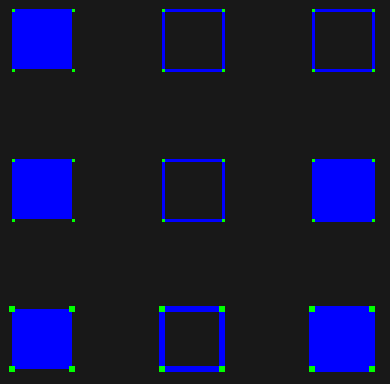 and top <= y < bottom. An empty rectangle never contains any point. * (i.e. left <= right) so the result may be negative. * (i.e. top <= bottom) so the result may be negative.